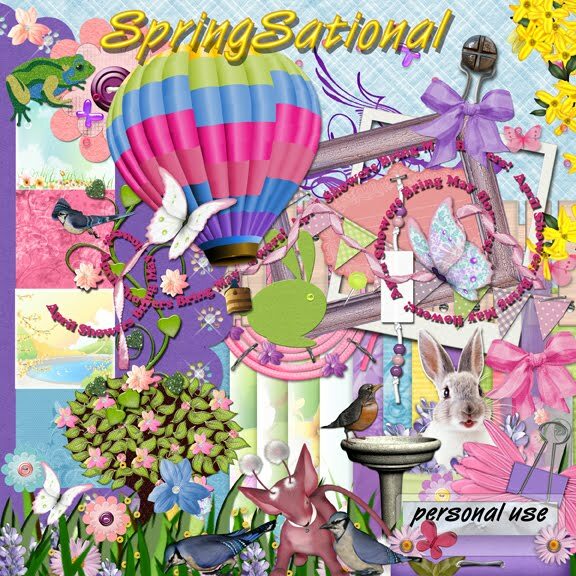 BusyScrappin: SpringSational Fun and Give Aways!!! 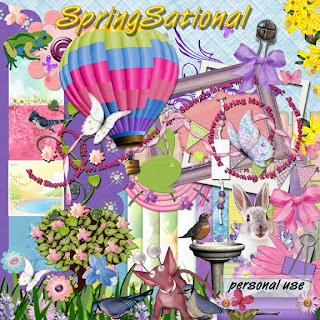 SpringSational Fun and Give Aways!!! 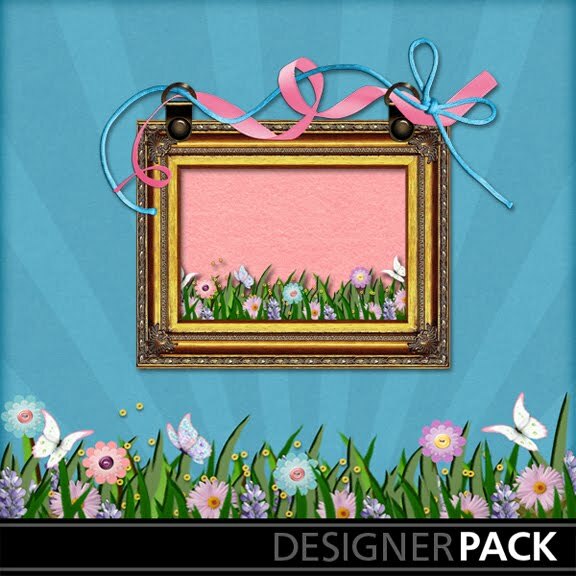 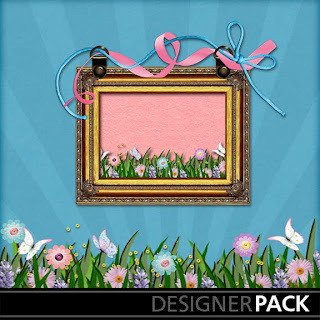 This is a mini Kit I made with Items I made to Match the SpringSational Kit to give you and Idea of how cool this kit really is....Another of the Freebies available in the group this evening.